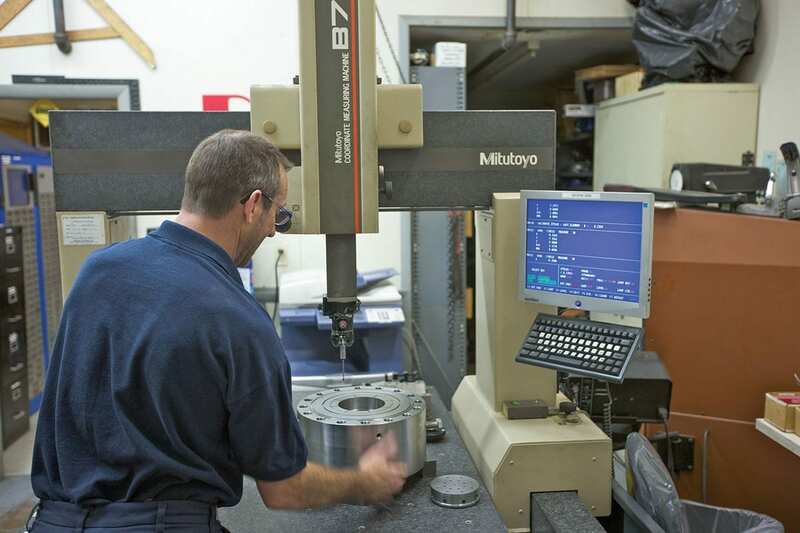 For over forty years PDC machines has been a family business. Today PDC is 2nd generation owned and operated and is rooted in innovation and a deep commitment to our clients, partners, employees and the communities we serve. 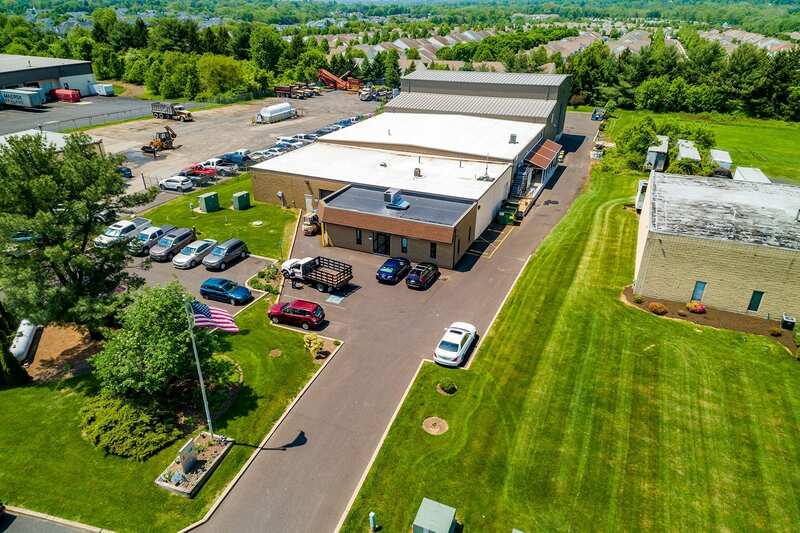 PDC currently occupies 65,000 square feet of manufacturing space in two buildings. 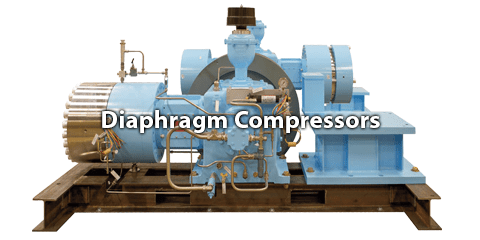 Our processes are vertically integrated which provides inherent value through complete control of our manufacturing, quality and delivery of our diaphragm compressors bringing ultimate value to our clients. 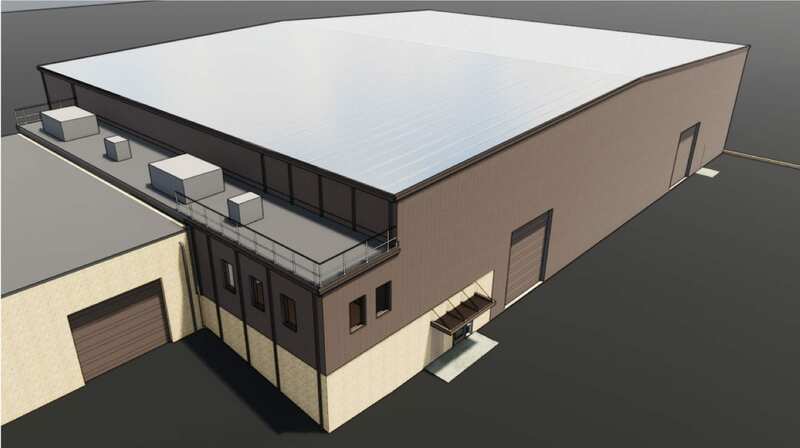 PDC is currently renovating its 3rd building located near its other two facilities to expand its manufacturing operations. 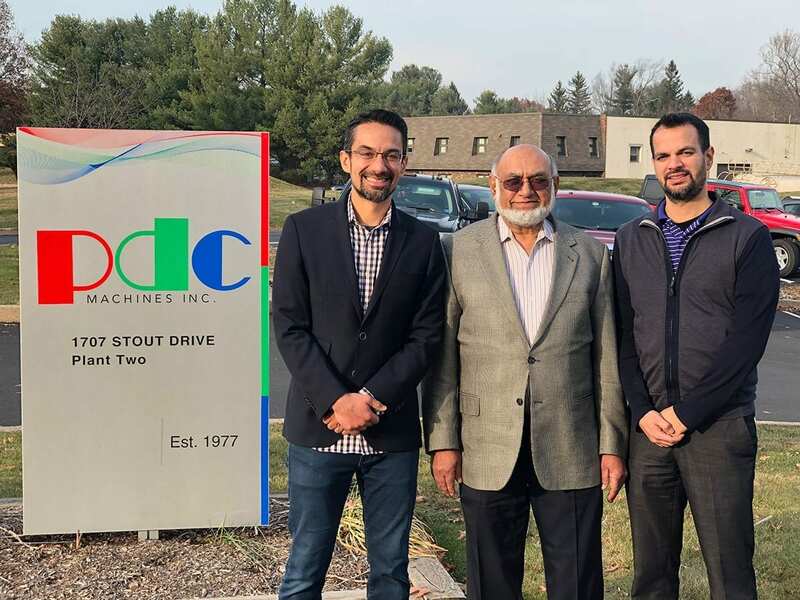 PDC’s engineering staff brings decades of experience in the design and engineering of diaphragm compressors complying with domestic and international codes and standards. 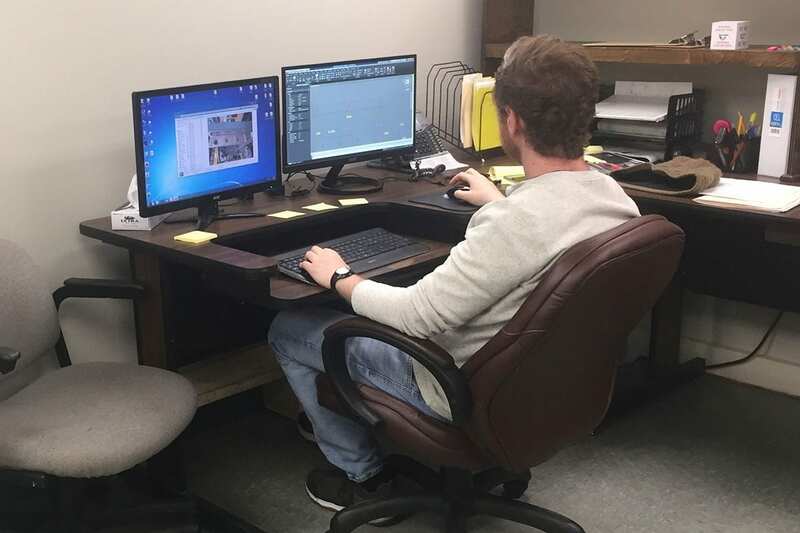 We utilize the latest commercial engineering software and our own customized software packages for industrial compressor solutions to increase our engineering efficiency and shorten the delivery cycle. 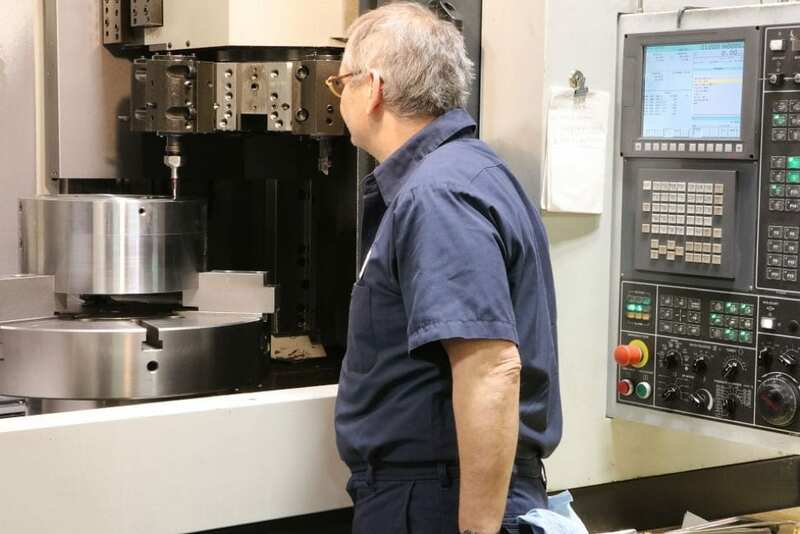 We utilize fifteen of the most modern and sophisticated computerized, numerically controlled machining centers to easily perform the most complicated machining operations for our compression systems. PDC Machines is ISO 9001:2015 certified. 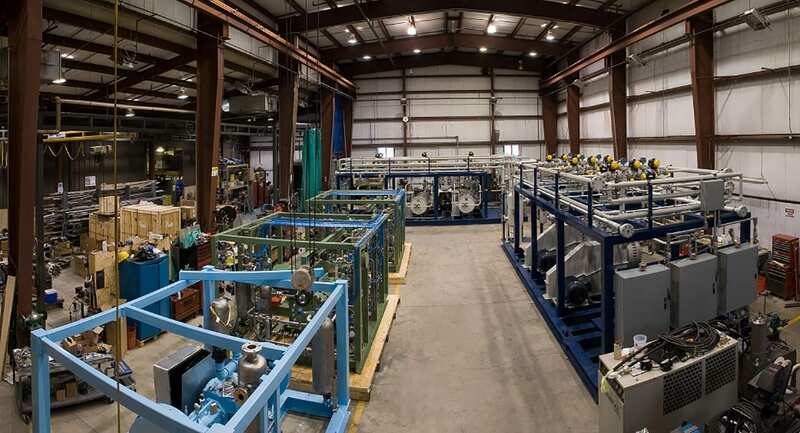 To ensure our gas compressors exceed our customer’s’ expectations, PDC Machines quality management system complies with ISO 9001:2015 Quality Management System Requirements. 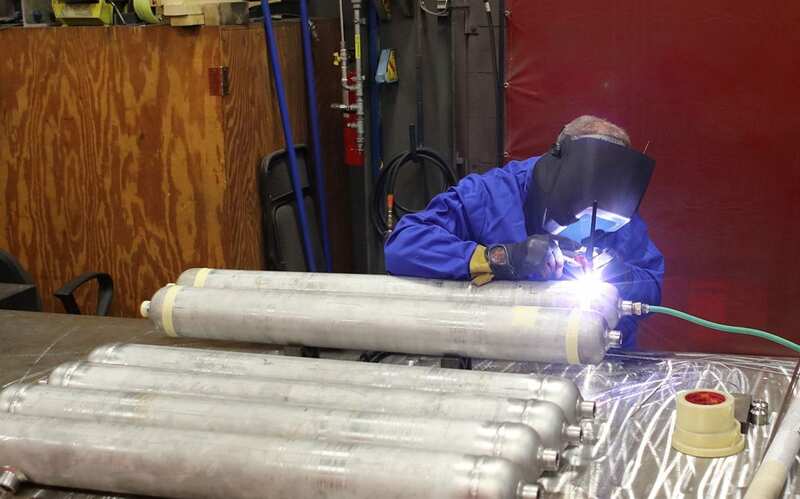 PDC Machines also has experienced welders that are certified to ASME, AWS and European PED requirements. 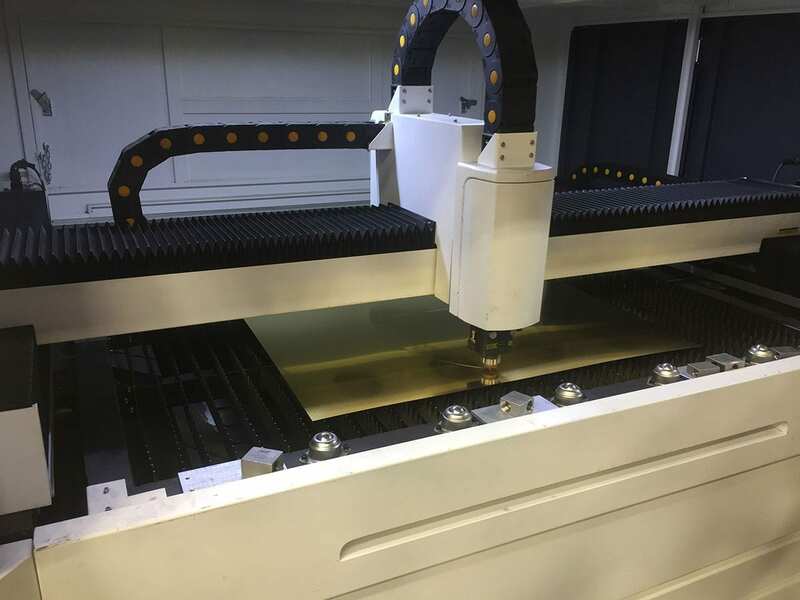 In addition to TIC, MIG and Arc, PDC Machines also has orbital welding capabilities for sanitary, VCR and welded tubing requirements. 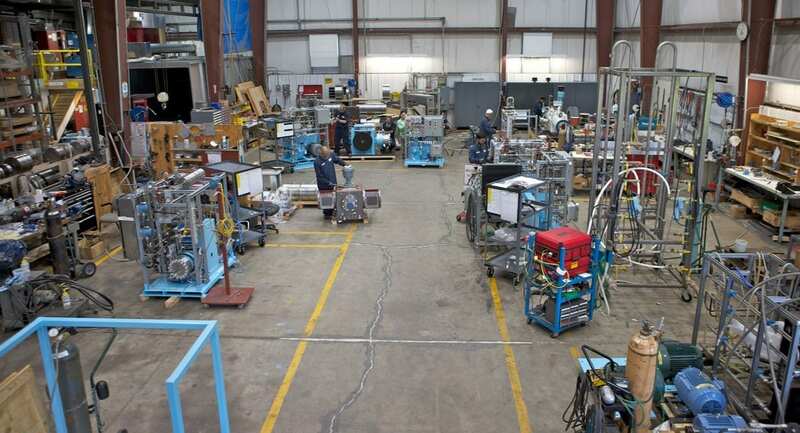 Capability to perform standard epoxy coating or specialty customer required coating. Single, double or triple coat to meet required mil thickness. 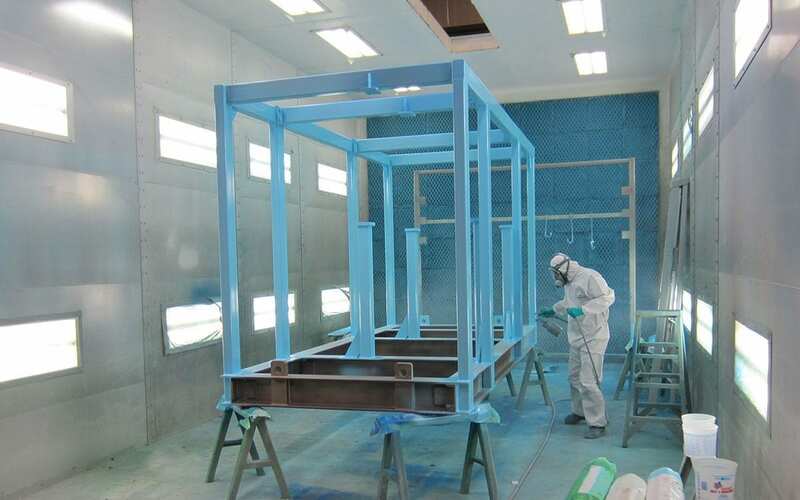 Zinc epoxy or acrylic enamel can be applied for extra corrosion protection. PDC offers standard or customer specified color using appropriate paints suitable for normal, moderate or severe weather conditions. 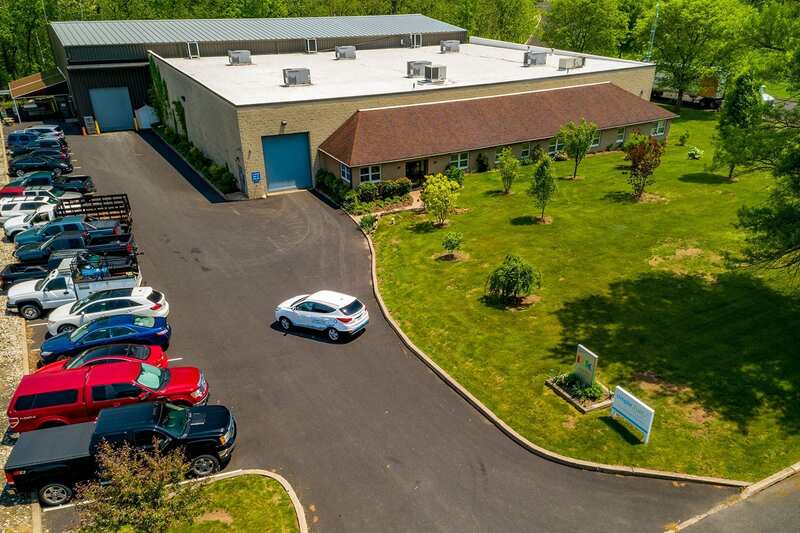 PDC Machines tests its compressors in its two buildings 1875 Stout Drive, and 1707 Stout Drive in Warminster, PA.
PDC is capable to test its compressors from below negative pressure to as high as 45,000 psig. 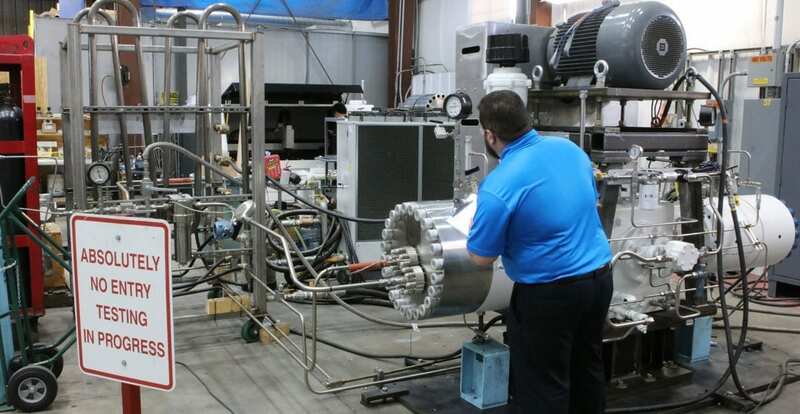 We utilize a test loop and use inert gas as our testing medium. 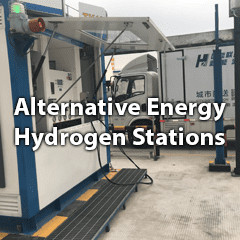 A record is kept of all testing results and forwarded to the customer as part of the documentation package along with a certificate of conformance. PDC Machines is committed to a clean, safe and healthy workplace and protecting the environment. All aspects of our business are managed in a safe and environmentally responsible manner in accordance with The Occupational Safety and Health Administration (OHSA) 1926 and 1910. 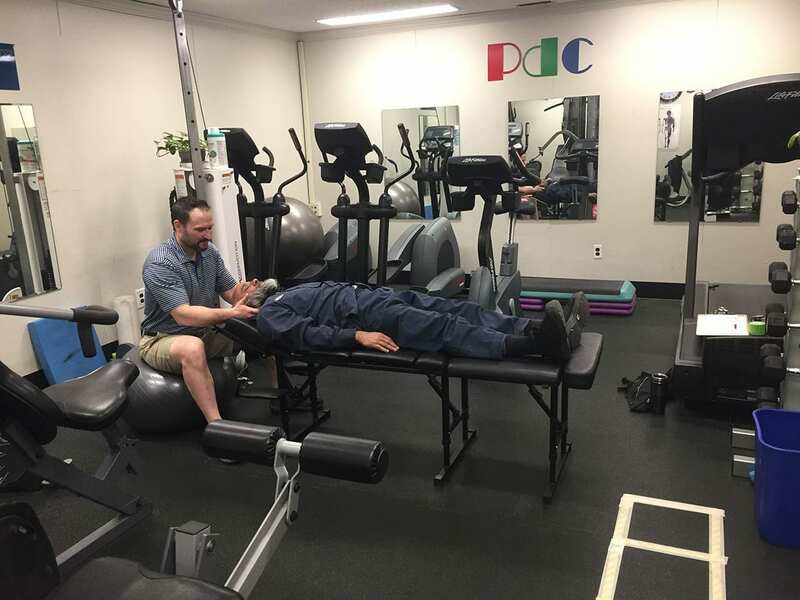 PDC has established a Health Wellness Center to provide long-term wellness solutions aimed at transforming the health, vitality and quality of life for it’s workforce. This is accomplished by integrating wellness into the busy schedules of it’s employees and providing them with tools to build a better life! Maryanne Haggerty is a master’s degreed Exercise Physiologist/Kinesiotherapist, who developed PDC’s fitness center and wellness programs for employees since 2003. Maryanne ensures safe and effective individualized exercise programming and delivery for employee health, wellness, and productivity. Her focus is on preventing injuries through corrective exercise and progressing employees to their functional health and fitness goals. 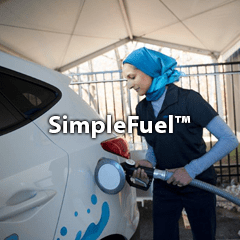 She provides motivational challenges for employee participation in healthy competitions and incentives to promote healthy exercise lifestyles. 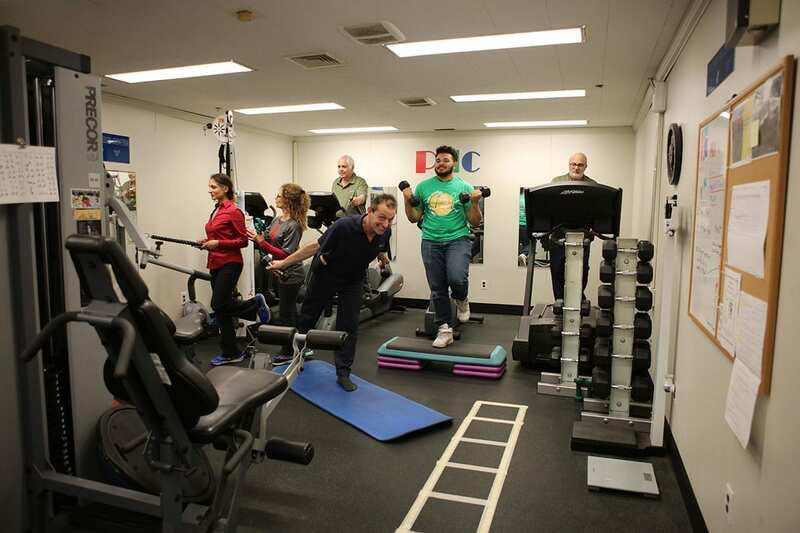 Attentive Health has been partnering with PDC Machines since 2015 to offer employees a reward based wellness program that allows employees to earn points for steps taken toward living a healthy lifestyle. Such activities include personalized and confidential health coaching, informative seminars, wellness challenges, and points for regular physical activity, preventive care and much more! 2018 PDC has also partnered with Dr. Derek Gearhart of Bucks Sports Chiropractic as it’s chiropractor.